Are you eligible to reclaim €15,000 from your mortgage? 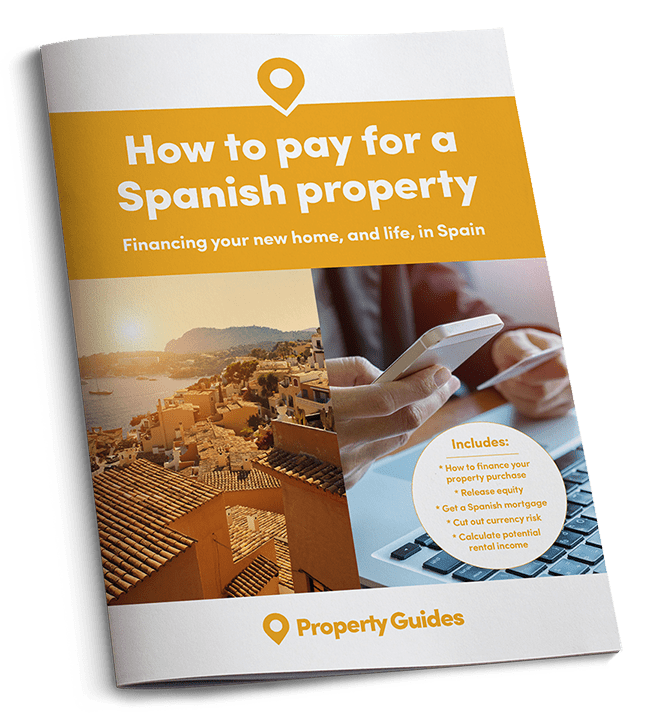 If you have taken out a Spanish mortgage within the past 25 years, you may be eligible to reclaim up to €15,000 due to issues with a “floor clause”. If you have a Spanish mortgage, do you know when the interest rate is reset and how this affects your mortgage payments? If you have noticed that, even with the current low interest rates in Spain, your mortgage has a “floor” and your rates do not go any lower, this means there is a “floor clause” in your mortgage contract. 2.5 million individuals are believed to be affected. Many holders of Spanish mortgages are not aware of these clauses. The difference between the interest you pay on your mortgage if there is not a clause on your mortgage and what you are actually paying if you have one can vary quite dramatically, adding up to a sizeable lump sum. Back in May 2013, the Spanish Supreme Court ruled that floor clauses in many mortgages were no longer valid, due to a lack of clarity about the clauses and sufficient transparency in their use. 2.5 million individuals are believed to be affected – find out if you have an unsuitable floor clause and are eligible for compensation by consulting our trusted Spanish legal experts. 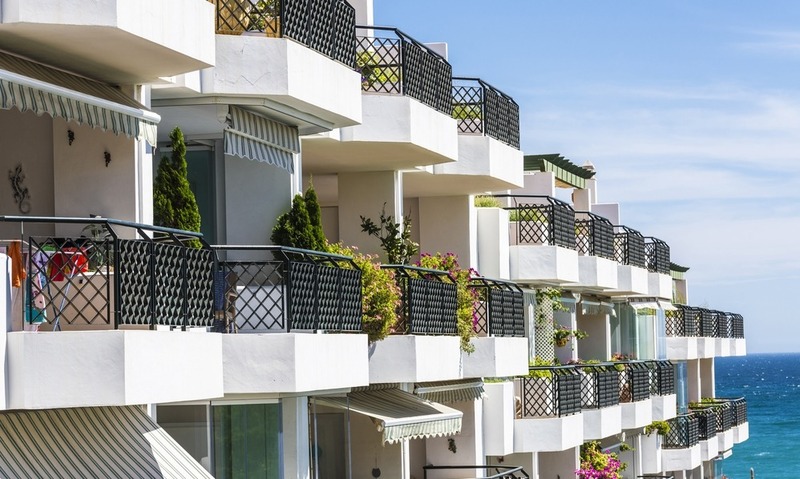 To find out more, or if you require any other legal advice regarding buying or selling property in Spain, simply fill in the short form, and we will connect you to a trusted law firm.